One of the most exciting advertising campaigns I've ever worked on. It had everything going for it. 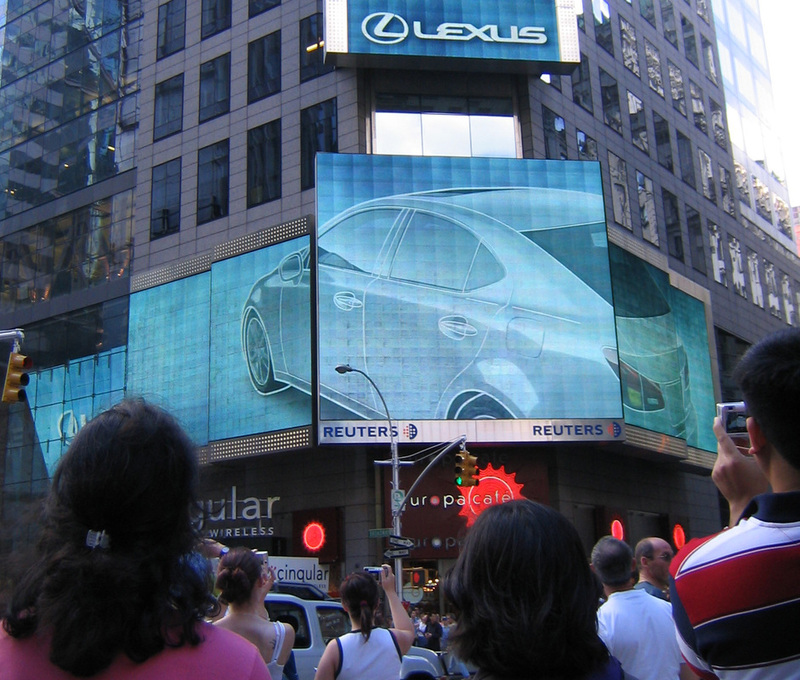 A website that built a Lexus IS made up of people's mobile phone pictures. 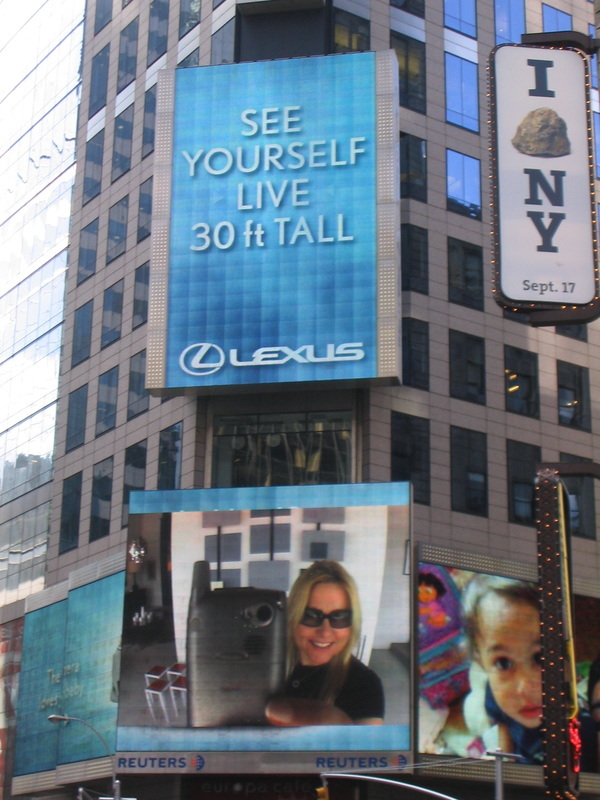 Then we uploaded everything to a Times Square billboard for the world to see. Check out this video. This beautiful ad banner campaign inspired exotic wish lists. Hear and see what it's like to take a cruise of a lifetime in this video case study. Rich ad banners contain videos we shot on location in Alaska. Hard working ad banners filled with recipe ideas for King's Hawaiian Bread. Watch how many yummy things are in this video demonstration.